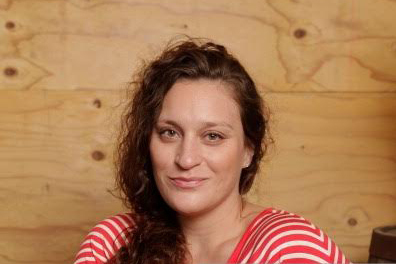 Award-winning filmmaker Margaret Byrne, directed and produced Raising Bertie (POV 2017), a feature documentary following the lives of three African American boys growing up in rural North Carolina. Some of her previous credits include Generation Wealth (2018), All the Queen’s Horses (2017), and Emmy-nominated American Promise (POV 2013). She was previously a creative director at Universal Music and directed live concerts and music videos for artists such as Jay-Z and Mary J. Blige. 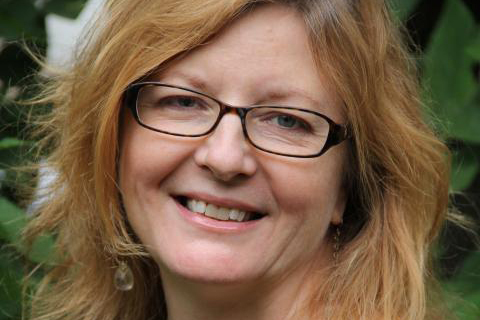 Byrne is a professor at Columbia College and College of DuPage, and a mentor for Kartemquin’s Diverse Voice in Docs program. She lives in Chicago with her daughter Violet and is the founder of Beti Films. 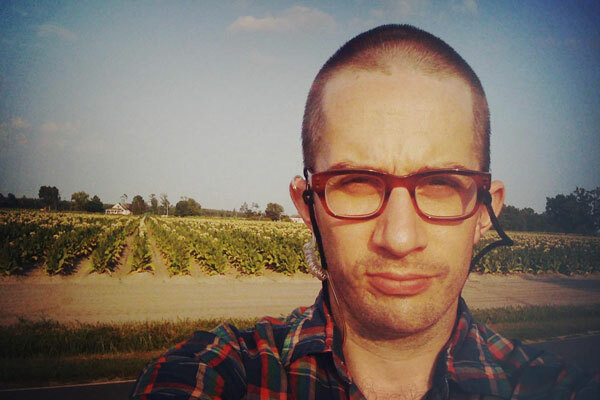 Ian Robertson Kibbe is a North Carolina native who has spent the past six years working at, and with Kartemquin in Chicago. His work has appeared on PBS, NPR, CNN, Time and Huffington Post. Though to most he doesn’t look it, Ian is mixed race, Caucasian and Afro-Caribbean. His multiracial background and upbringing shapes how he views his world and his work. Jon Stuyvesant, has been working in documentary film for over a decade and has also worked on a host of doc-based television programs for a wide variety of networks including OWN, TLC and A&E. 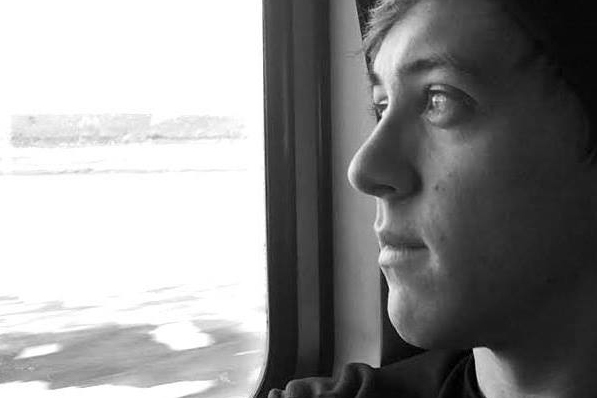 He was a director of photography for Emmy nominated American Promise. Jon earned a BFA in Film & Photography from the University of Illinois at Chicago in 2003, which is where he met his longtime friend and creative partner Margaret Byrne, director of Raising Bertie. Simmer is Kartemquin’s Director of Editing as well as Senior Editor on staff. Most recently she edited the film Homestretch, as well as edited and co-wrote the feature documentary As Goes Janesville. Her prior work includes, No Crossover: The Trial of Allen Iverson, In the Family (for which she received the Best Editing prize at the “Best of the Midwest Awards); and The War Tapes, which she co-edited with Steve James. Leslie took part in the Sundance Documentary Edit and Story Labs in 2013 with the film Homestretch. 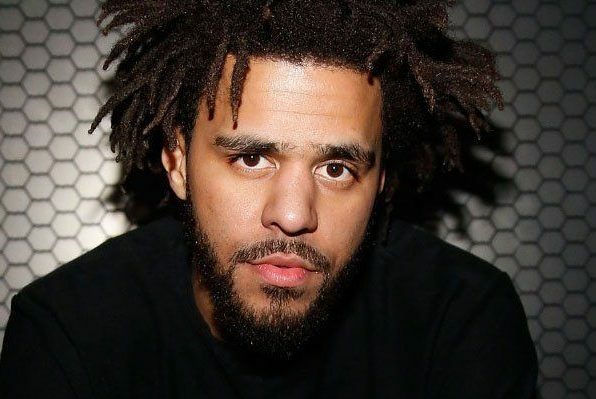 Jermaine Cole, better known by his stage name J. Cole, is a Grammy nominated, multi-platinum selling hip hop recording artist and record producer from Fayetteville, NC, just a few short hours from Bertie County. 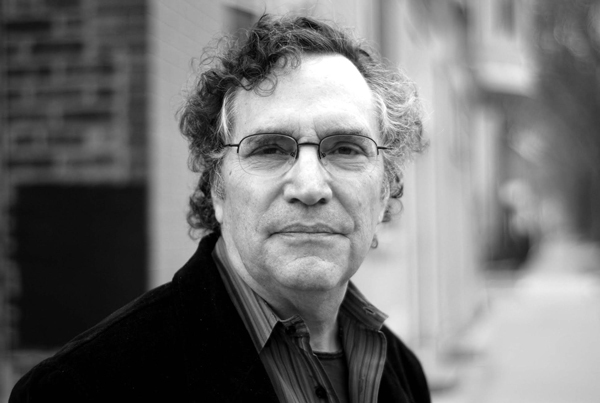 Gordon Quinn, Founder and Artistic Director of Kartemquin Films, has over 40 films to his credit, having played a critical creative role in countless others. 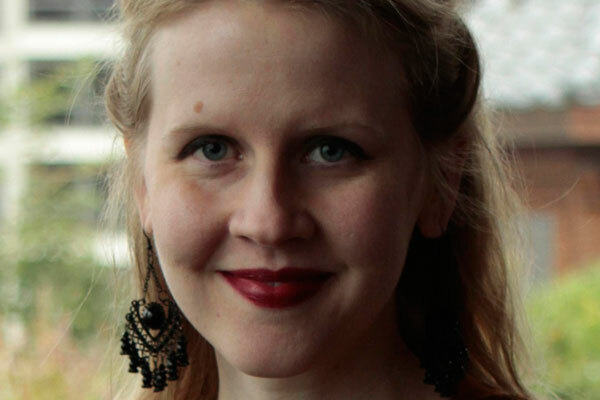 Justine Nagan, Executive Director of American Documentary, Inc. and Executive Producer of PBS’s POV series, Director of Typeface and Sacred Transformations, Executive Producer of films including The Interrupters and The Trials of Muhammad Ali.